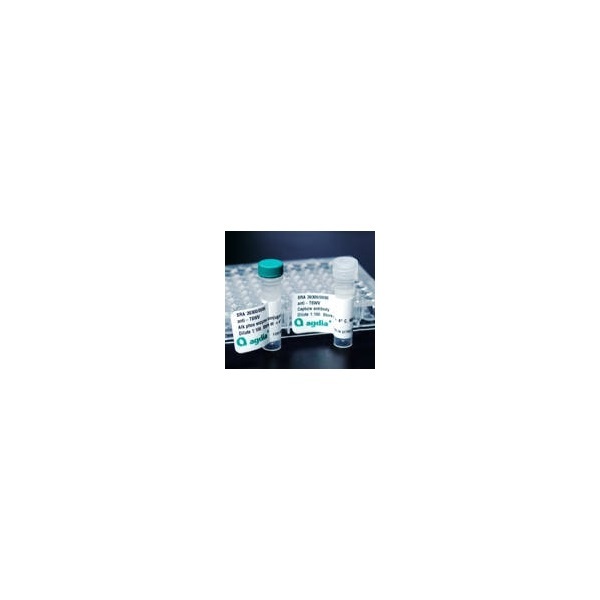 This ELISA test is a reliable tool for detection of Ralstonia solanacearum (Rs), the causal agent of Southern wilt, Moko disease of banana, and brown rot of potato. Ralstonia solanacearum has a broad host range. 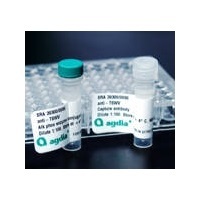 This assay can be used to test bacterial cultures and plant tissue. The pathogen is frequently found in root, tuber, stem, and petiole tissue. Leaf tissue may also be tested. All Races and biovars are detected with this assay, including Race 3, biovar 2.